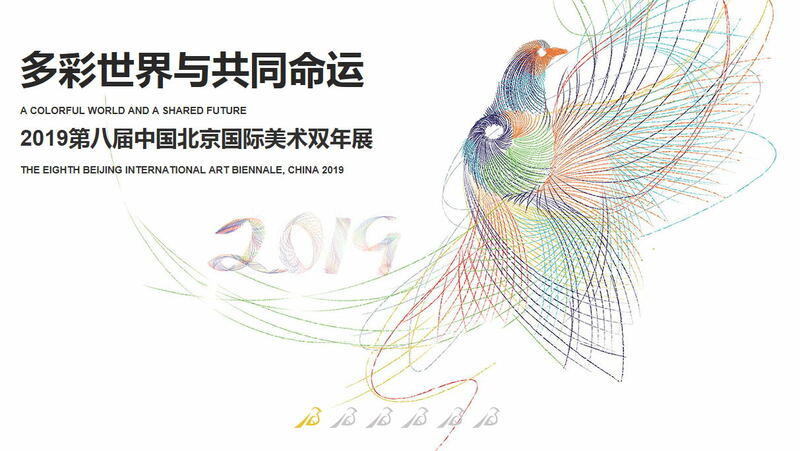 The 8th Beijing International Art Biennale (BIAB), China, co-sponsored by the China Federation of Literary and Art Circles (CFLAC), the Government of Beijing Municipality and the China Artists Association will be held at the National Art Museum of China from August to September in 2019. Initiated in 2002, Beijing International Art Biennale has drawn over 4,000 artists from more than 100 countries as well as over a million audiences, becoming a key international exchange platform in fine arts with the most participant countries. BIAB expects to convey the human’s best wish for peace and development through artistic expression, and promote the creative transformation and innovative evolution of the traditional painting and sculpture all over the world. The theme of each session of BIAB, with relevance in the reality and global correspondence, relates to the significant incidents in the happening history and reflects the responsibility of contemporary arts in addressing the common challenge against humankind from the three perspectives of history, reality and the world. Blessed with the joint curatorship both at home and abroad as well as diversified participants of both world-leading masters and young potential talents, BIAB is considered to constitute a living world history of contemporary paintings and sculptures. Besides the majority of painting and sculpture, BIAB involves such new media as installation and video in a moderate proportion. BIAB is the only international biennale that still adheres to the focus on “art on shelves” and sculpture as the leading expression, which becomes a distinguished symbol from other counterparts characterized by installation art. As there are various approaches for artistic expression and inexhaustible ways of innovation, it is believed that classic arts will always provide more reference and enlightenment for contemporary arts. In its unique formality and charm, BIAB is still building up an international platform to promote the cultural and art exchanges between different countries and safeguard the diversity and abundance of global arts. BIAB is expected to make its own contribution in the process of contemporary world arts. Themed on “A Colorful World and A Shared Future,” the 8th BIAB has begun the submission process, inviting artists from around the world to apply for participation. The organizers hope artists can contribute as many perspectives to understanding the world and embracing cultural differences, and to address shared issues such as environmental deterioration, terrorism, poverty and artificial intelligence, among others. The submission deadline is December 25.